Diamela Atencio V: The gift of Junk Removal from Me to You! El regalo de Remover Escompros de Mi para Ti! The gift of Junk Removal from Me to You! El regalo de Remover Escompros de Mi para Ti! 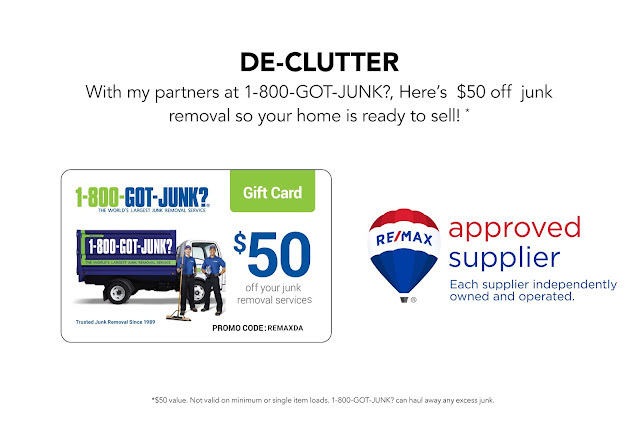 I'm offering $50 off junk removal for my clients, friends and family. You may share it with your friends and family as well. 1800-GOT-JUNK service Florida and Texas.